New releases and reissues out today! Hey, it’s Friday so we’ve got some new releases to feature this week. 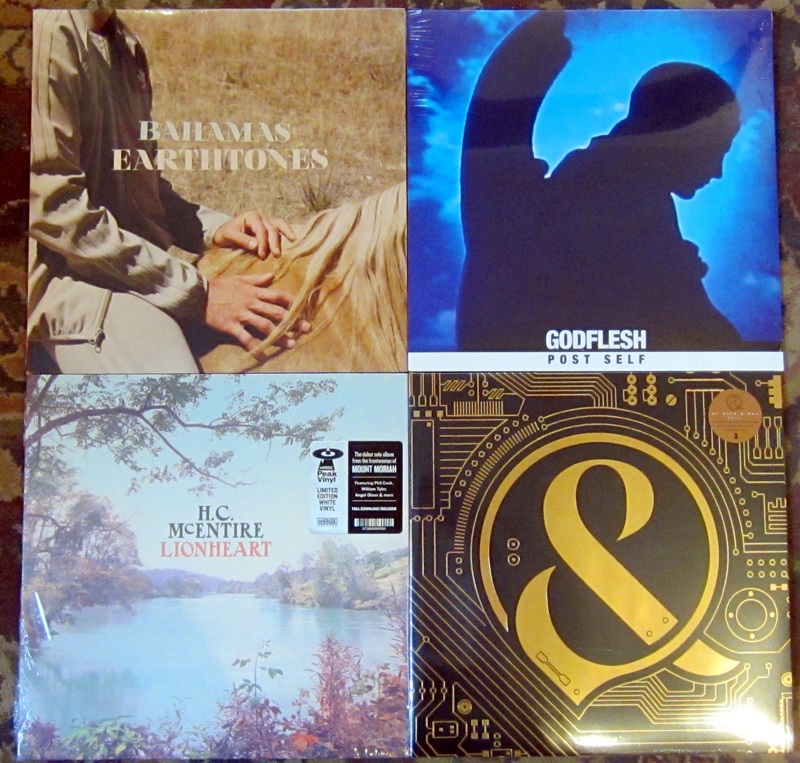 The latest albums from Bahamas, Godflesh and Of Mice & Men have arrived plus the debut solo album from H.C. McEntire. We’ve also some great reissues hitting the shelves today. After a limited run picture disc for Record Store Day last year, the Blade Runner soundtrack is here finally as a standard release. 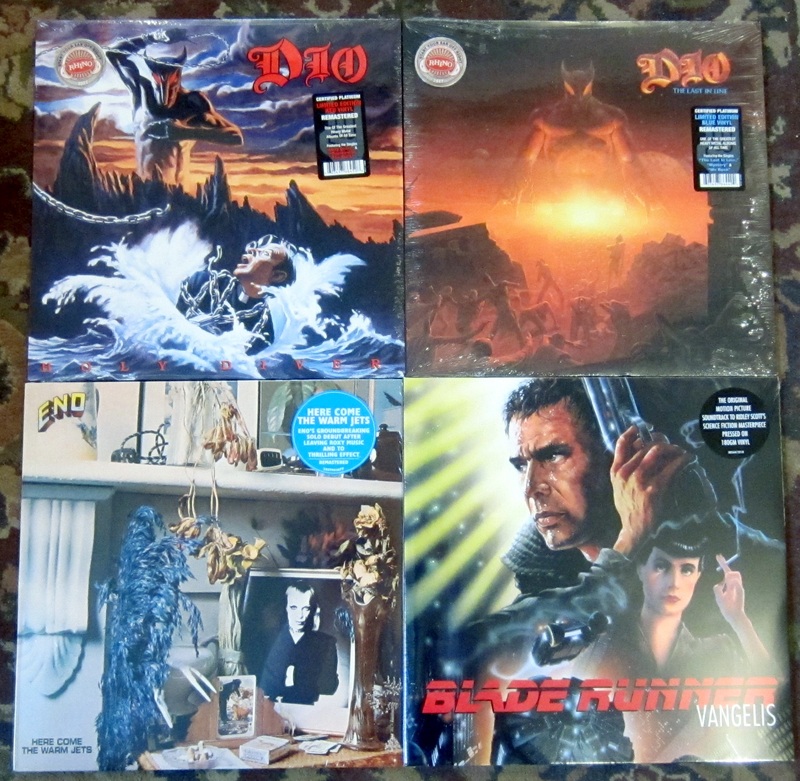 Also in are limited edition reissues of a couple Dio albums that many of you have been waiting for. There’s a small list of restocks and additions to our new record selection here at Backbeat at the bottom of this post. Let’s dig into the new releases! Afie Jurvanen isn’t from the Bahamas. He’s a Finnish-Canadian from Barrie–a working class town in rural Ontario. But his chosen epithet is fitting. Since 2009 he’s been making music under the name Bahamas–writing songs about sunsets, love affairs, and making out with crooked smiles. Through simple arrangements, he charts an escape route from the snow belt to the coral reefs. Over 2 years in the making, ‘Post Self’ explores the less ‘metal’ side of Godflesh; taking in the formative influences, and spitting out something more informed by late 70’s early 80’s post punk and industrial than it is anything metal related. Thematically personal and obsessive, exploring anxiety, depression, fear, mortality, and relationships.